It should be fun. It will also be my first trip back to Europe since December. I am going to give a talk on astral projection – a first show-case of some of the new research projects I’ve been working on since relocating to UC Santa Barbara. We are in fact a small delegation coming from UCSB (the workshop is adjacent to the big EASR/NGG conference in Groningen, so it made a lot of sense): The keynote will be delivered by Prof. Ann Taves, known from books such as Fits, Trances, and Visions: Experiencing Religion and Explaining Experience from Wesley to James (1999), and Religious Experience Reconsidered (2009), the former President of the AAR, and a mover and shaker of the Religion, Experience and Mind (REM) Lab Group here at UCSB. Together our talks should bring attention to methodological difficulties in the study of textual accounts of experiences, in classification, labelling, and explanations, and look into practical methods and procedures for working with this sort of material. Should be useful for anyone starting up thesis work in this area. The two other talks are by Wouter Hanegraaff, who needs no further introduction, and Birgit Menzel (Johannes-Gutenberg Universität Mainz), who will talk about the study of altered states in the Russian esoteric context. All guaranteed to be interesting stuff, no doubt! In addition to the lectures, there will be a proper workshop session as well as a roundtable. As in previous years, near to a dozen of other esotericism scholars will be present too, and there will be plenty of opportunity to discuss with them on any topic (not just “gnosis and altered states”). Throughout the day, international scholars from varying perspectives will present papers, discuss issues around framing research questions, and reflect on developing the skills necessary to successfully carry out research. 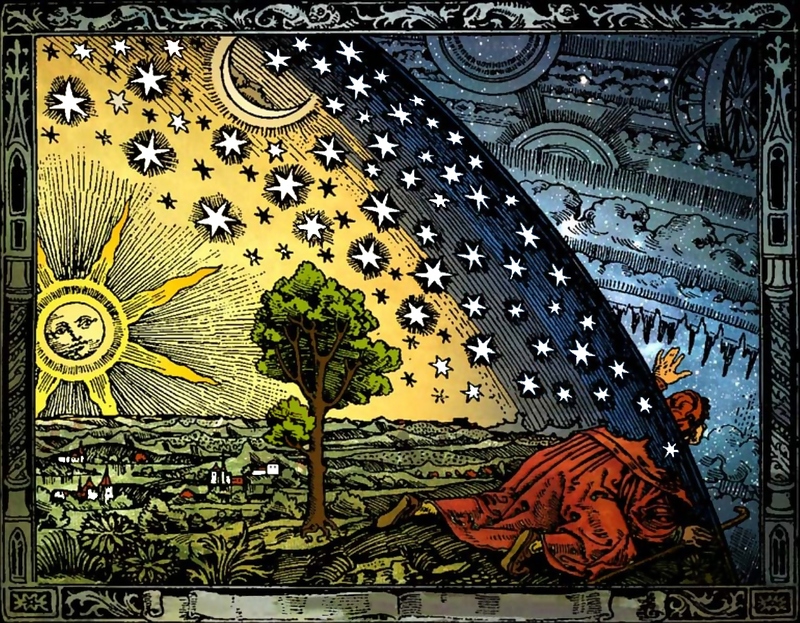 This workshop will provide an opportunity for graduate and postgraduate students to engage with specialists in the study of Gnosis and Alterations of Consciousness, and other subjects more broadly based in the field of Western Esotericism. It should be stressed that while the focus of our specialist speakers is on Gnosis and Alterations of Consciousness, time will be available for students to interact with the scholars and discuss more general strategies for research, such as the issues of definitions, typologies, disciplinary boundaries and interdisciplinarity, questions of primary and secondary sources, publication, networking and other practical matters of a scholarly life. The chronological focus will not be restricted to the Early Modern period, but will range from the Middle Ages to the 21st Century. 13:00-14:30 Lunch Break – As this is a free event, lunch is not provided, but there are many cafes and restaurants nearby in the Spui. 14:30-15:30 – Students have the opportunity to discuss practical research issues with the following scholars, in addition to the speakers: Henrik Bogdan, Jean-Pierre Brach, Peter Forshaw, Boaz Huss, Andreas Kilcher, Sophie Page, Marco Pasi, Mark Sedgwick, Gyorgy Szonyi, & Helmut Zander. 16:30 Workshop Close, followed by ESSWE Members’ Meeting until 17:00 and then wine and nibbles until 18:00.